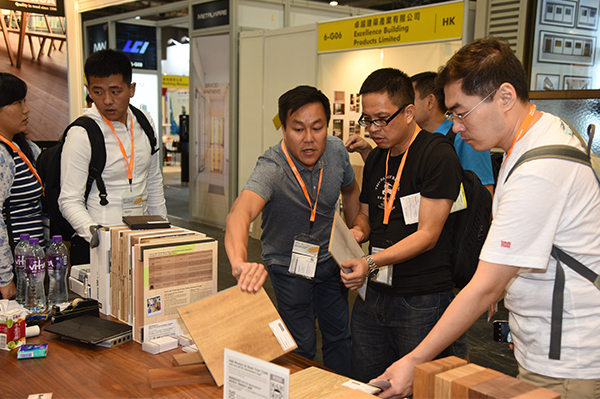 17 November 2016 – Eight trade fairs organised by the Hong Kong Trade Development Council (HKTDC) in October and November attracted nearly 9,600 exhibitors, up 4.9 per cent over last year. 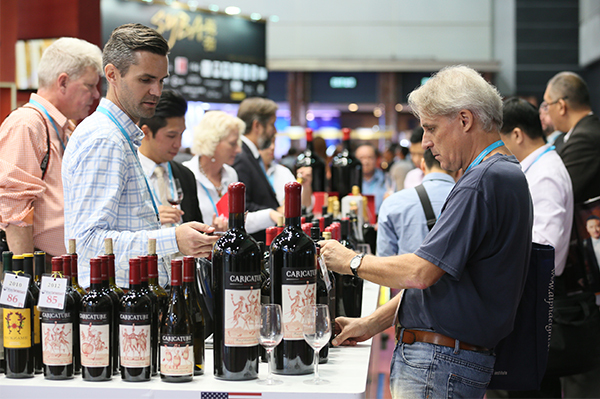 The fairs also welcomed nearly 120,000 overseas buyers from 170 countries and regions, up two per cent year-on-year. 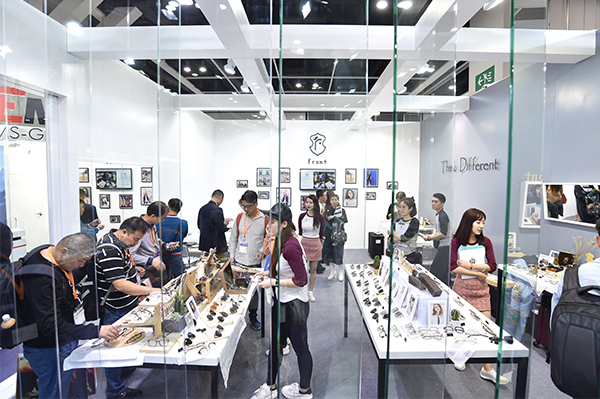 Together, the eight trade fairs contributed over HK$1.1 billion to Hong Kong’s economy, excluding earnings from trade orders. The eight events include: the Hong Kong Electronics Fair (Autumn Edition), electronicAsia, the Hong Kong International Lighting Fair (Autumn Edition), the Hong Kong Optical Fair, and the Hong Kong International Wine & Spirits Fair, which were held at the Hong Kong Convention and Exhibition Centre; as well as the Hong Kong International Outdoor and Tech Light Expo, Eco Expo Asia, and the Hong Kong International Building and Hardware Fair, held at the AsiaWorld-Expo. 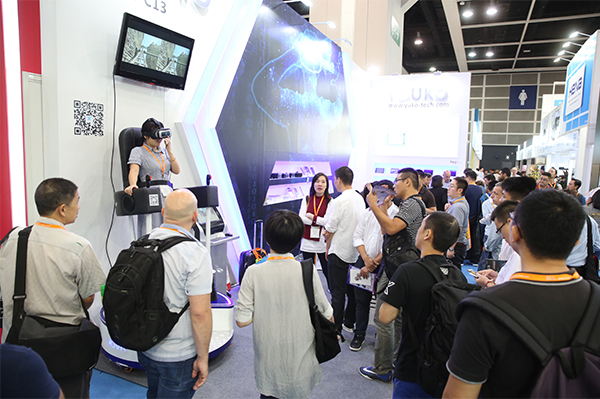 The HKTDC commissioned independent survey agency Ipsos to gauge the views of more than 1,700 exhibitors and buyers at the autumn electronics and lighting fairs about market prospects, export outlook and product trends. The survey found that industry players were cautiously optimistic about prospects in their respective markets. Close to 90 per cent of the respondents expected overall sales to grow or stay the same next year. As for growth prospects and major export markets, over 60 per cent of the respondents expected the Chinese mainland (61%) to have the most growth potential among emerging markets. For developed markets, respondents expected North America (58%) and Western Europe (57%) to have the largest growth potential. Regarding exports, fair exhibitors expected North America (66%) and Western Europe (61%) to be their major export markets. The survey also revealed views on product trends for the electronics and lighting industries. Industry players generally believed that consumer electronics products have the best growth potential in 2017. About one-quarter of the respondents expected electronic/electrical accessories to grow, up 14 percentage points over last year, followed by audio-visual products. Moreover, more than 70 per cent of the respondents expected Virtual Reality (VR) / Augmented Reality (AR) devices and wearable electronics to have promising prospects in the coming two years, with AR and VR applications having the strongest growth potential on mobile and online games, audio visual entertainment products and mobile applications. For the lighting industry, market demand for green products is rising amidst greater global concern for environmental issues. 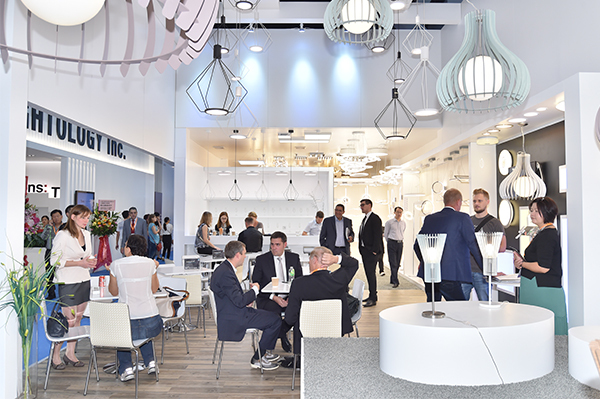 The survey found that 40 per cent of the Lighting Fair’s respondents believed LED and green lighting will have the largest growth in 2017, a 14 per cent increase compared with last year, followed by commercial lighting and household lighting. 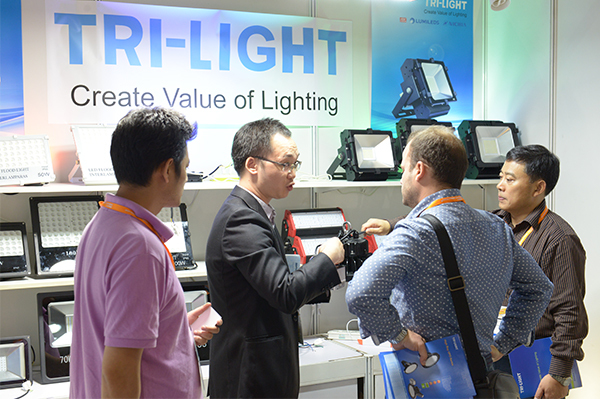 With growth in production of LED lighting products, most respondents believed retail and ex-factory prices will drop in the next one to three years. In terms of LED product applications, 32 per cent of the respondents said that indoor household lighting will see the largest increase in the coming two years, while 21 per cent believed smart lighting to have growth potential. Responding to keen demand for small orders, the hktdc.com Small Orders concept was introduced in 2012, helping to generate more buyer orders. The hktdc.com Small Orders zone at this year’s electronics and lighting fairs featured more than 500 showcases and display units for buyers to place orders of between five and 1,000 pieces. Around 40,000 buyers visited the hktdc.com Small Orders zone and some 35,000 business connections were generated during the two fairs. 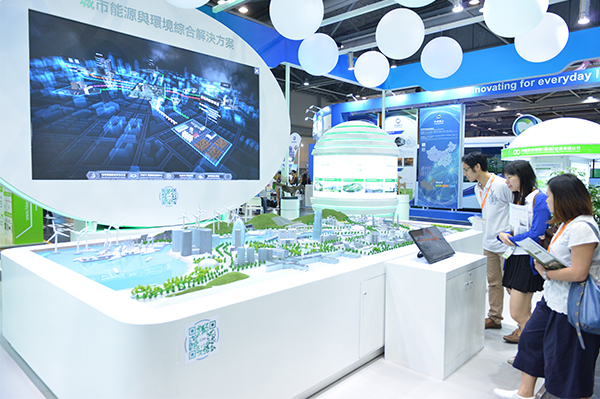 To help Hong Kong companies explore opportunities in the global electronic business sector, the HKTDC launched, in 2014, the hktdc.com Small Orders online transaction platform (http://smallorders.hktdc.com/), which features over 11,000 suppliers displaying more than 120,000 products and has generated a total of over two million business connections. The Hong Kong Trade Development Council (HKTDC) celebrates its 50th anniversary this year. The HKTDC is the international marketing arm for Hong Kong-based traders, manufacturers and service providers. With more than 40 global offices, including 13 on the Chinese mainland, the HKTDC promotes Hong Kong as a platform for doing business with China and throughout Asia. 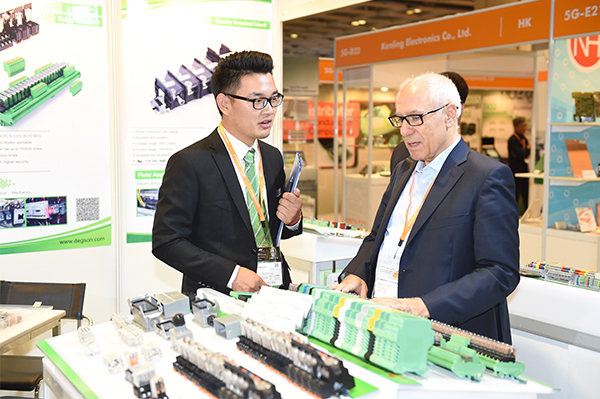 The HKTDC also organises trade fairs and business missions to connect companies with opportunities in Hong Kong and on the mainland, while providing information via trade publications, research reports and online. For more information, please visit: www.hktdc.com.